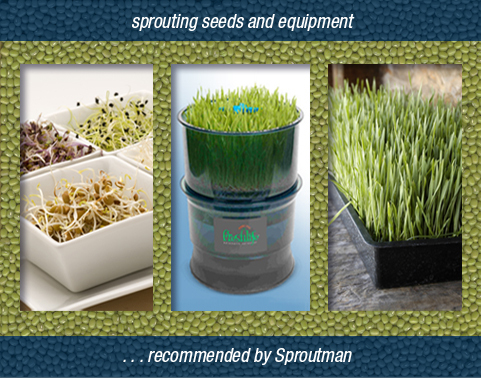 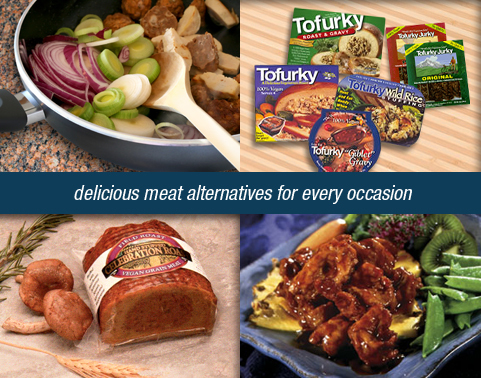 For over 25 years we’ve been specialists in meat substitutes, such as the famous “Tofurky” and textured soy protein (TVP), as well as dairy substitutes, nutritional yeast, tempeh starter, sprouting seeds, and great books on vegetarian and vegan cooking and nutrition, including information on alternative health. 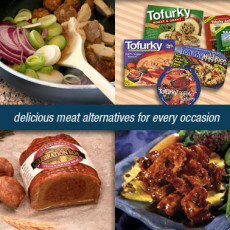 This catalog provides many resources for people not living in a big city with alternative meat choices at the local grocery store. 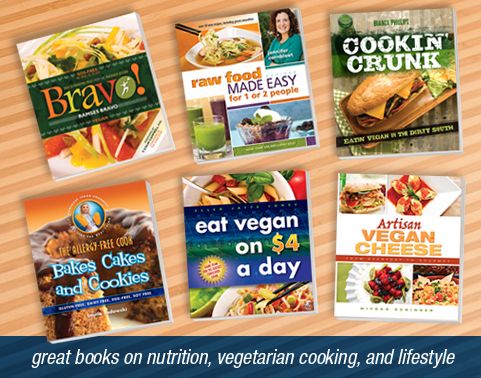 I was able to purchase tvp, nutritional yeast, and cookbooks to make delicious vegan food affordably at home.